The Adult Population requiring Adult Care is increasing in numbers, pushing the resources of today's Adult Care Facilities to their capacity and threatening the quality experience of their residents. 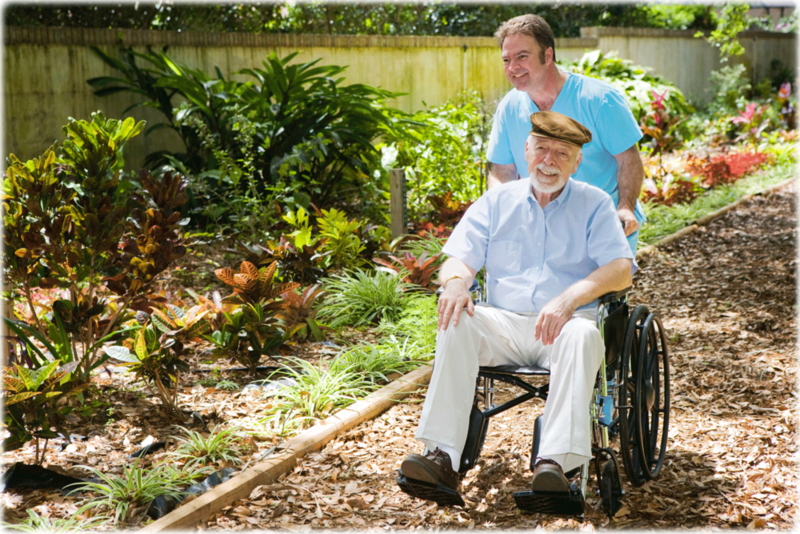 American Service Medicar can help with non-emergency medical transportation - a must have for Adult Care Facilities. If you'd like to learn more about our Partnership Options for Adult Care Facilities, use the form below to each out to us and start a conversation. We look forward to exploring a potential partnership on your terms.